Ketamine is a tremendous and game-changing treatment option for mood disorders including depression, anxiety and PTSD. 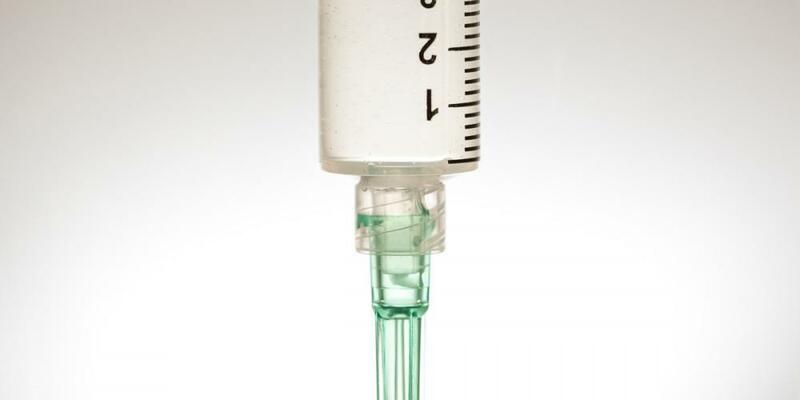 There are a few things that appear to make low-dose ketamine treatments less effective – notably benzodiazepines (often called benzos) and alcohol use. 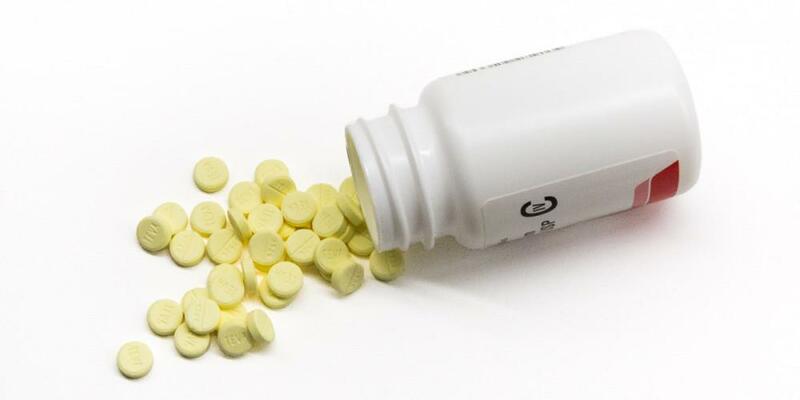 Benzodiazepines, like Xanax, Ativan, Valium, and others are commonly prescribed as anti-anxiety medications and sleeping pills. Also, as the ability of doctors to prescribe opioids for chronic pain has decreased, we have seen more and more patients prescribed benzodiazepines instead. Many people drink socially, or self-medicate with alcohol for effects similar to benzodiazepines. Neither alcohol nor benzodiazepines are good for treating the root causes of symptoms – instead they generally mask the symptoms so that the patient is less likely to notice or care about the symptoms. Unfortunately, patients are then also less likely to notice many of the enjoyable things in life! Benzodiazepines and alcohol, working through their common receptor – the GABA receptor – appear to mute the effect of ketamine for the treatment of mood disorders by preventing the ketamine-induced creation and release of nerve growth stimulators. The greater the consumption of these types of medications the more they seem to blunt the effect of the low-dose ketamine treatments. We are not aware, at this time, of studies that demonstrate conclusively this relationship or its mechanisms but we have seen this correlation time and again in our clinic and it is consistent with clinical information that we share with other physicians around the country. 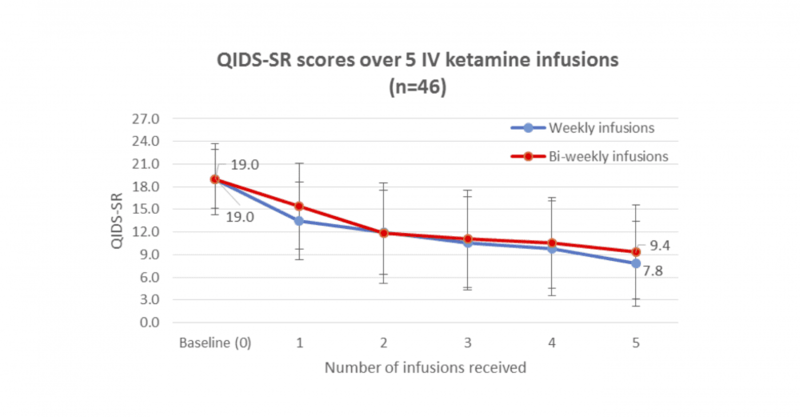 To improve the chances of rapid and positive results seen with ketamine treatments, it can be helpful for a patient to reduce or eliminate intake of these drugs in general, and especially around the time of the treatments. Every little bit likely helps: not taking them the day of a treatment will help, successively lowering the dose over time will help, and eliminating them entirely will almost certainly help. 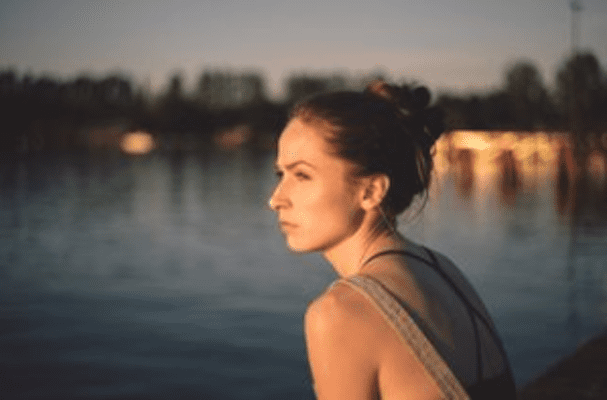 A good rule of thumb for an ideal length of time to be free from benzodiazepines or alcohol before beginning a course of ketamine treatments is probably around 2 weeks – but this is not a hard and fast rule. We have many patients on benzodiazepines or who consume alcohol. They often can’t, or don’t want to taper or stop their intake. Ketamine can likely still help. We are often able to achieve positive results for these patients, but it can take longer to achieve the same results and sometimes it takes longer to achieve long-lasting results that we might otherwise achieve more easily and quickly without the benzodiazepines and alcohol in the picture. Reducing or eliminating intake of these drugs can be hard and unpleasant. It is typical to experience withdrawal symptoms including: increased “rebound” anxiety and sleeplessness, stomach upset, tremors or shaking, flu-like symptoms, headache, and irritability. These symptoms can start from the time of the last missed dose and last for more than 2 weeks and can occur even during a slow tapering of the dose. Because both alcohol and benzodiazepines work on the same receptor they have similar withdrawal symptoms. There are other benefits to getting off these drugs when possible: reduced fatigue/tiredness and improved clarity of mind and memory, more energy to go out and participate in life, and patients develop tolerance to these medications quickly requiring higher and higher doses. 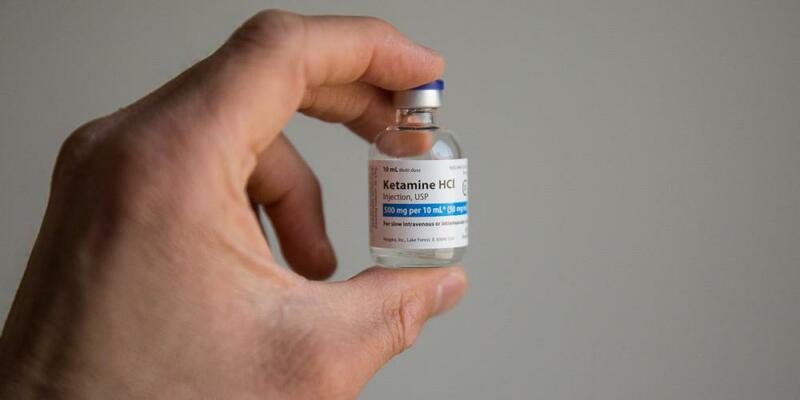 In general, the less benzodiazepines or alcohol a patient can realistically take, the better for his or her health and for improving the results of low-dose ketamine treatments for mood-disorders. 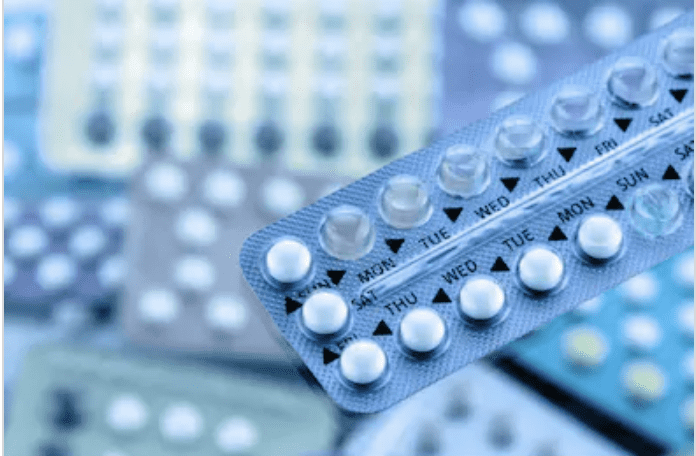 We have a disclaimer at the bottom of this post, but I’d like to reinforce an important point: It is critical that patients consult with their doctors before making decisions to change the medications that they take. This post is for information only and is not specific medical advice for any one patient. About Me, Dr Allison Wells: I started Lone Star Infusion, here in Houston, to provide ketamine infusions for depression, anxiety, PTSD, CRPS and other mood disorders and pain conditions. I am a licensed, board-certified anesthesiologist. I am super passionate about being a partner in helping people feel their best with evidence-based medicine.